This means that there are mixed indicators (some positive/some negative) of how this dog might interact with cats. Spoodoo is a speedy boy! He loves doing zoomies, then will sprawl out on the ground, pop up and zoom again! 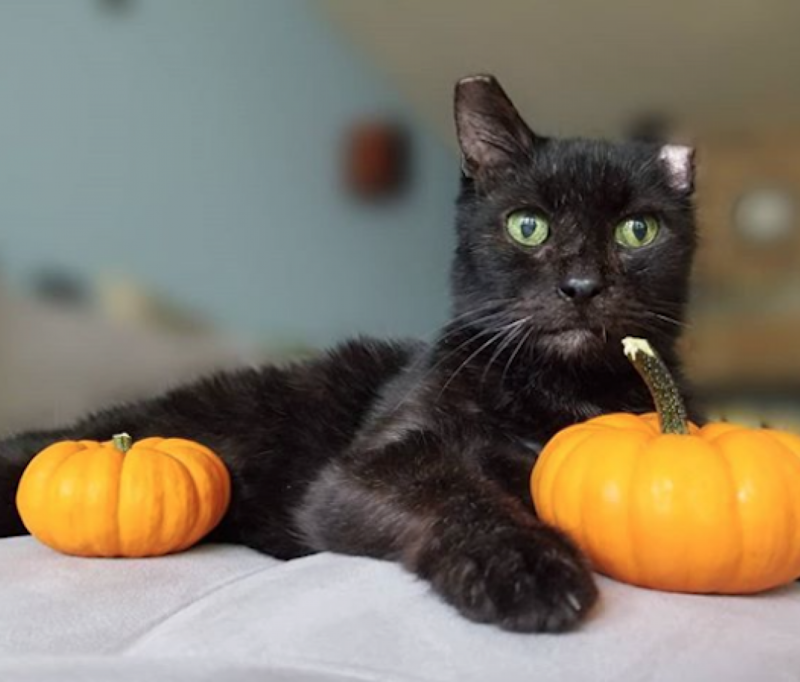 After he gets the zoomies out of his system, Spoodoo likes to come hang out with his friends, leaning in for pets petting and ear scratches and getting some nice quality snuggle time in while his humans enjoys that beautiful smooshy face. Spoodoo is getting along nicely in playgroup with his dog buddies at the shelter and we think he could go home with a well-matched doggie sibling. He's also reported to have done great with the resident cat in a previous foster home. Spoodoo loves playing with rope toys and especially enjoys scent games. He's a smart pup too and is eager to please his people. He's already house and crate-trained and is learning all kinds of great skills in APA! 's Total Obedience Program. The Total Obedience Program (TOP) is modeled after the AKC's Canine Good Citizen (CGC) test. As a TOP dog, Spoodoo has a personalized training plan and works with a volunteer trainer several times a week to help him learn the skills to become the best dog he can be! Spoodoo is learning skills like sit and down, walking nicely on leash, sitting calmly when approached by strangers or other dogs, staying in a sit or down until told "free," coming when called and "Place", which means he will go to a specific place in your home on command. 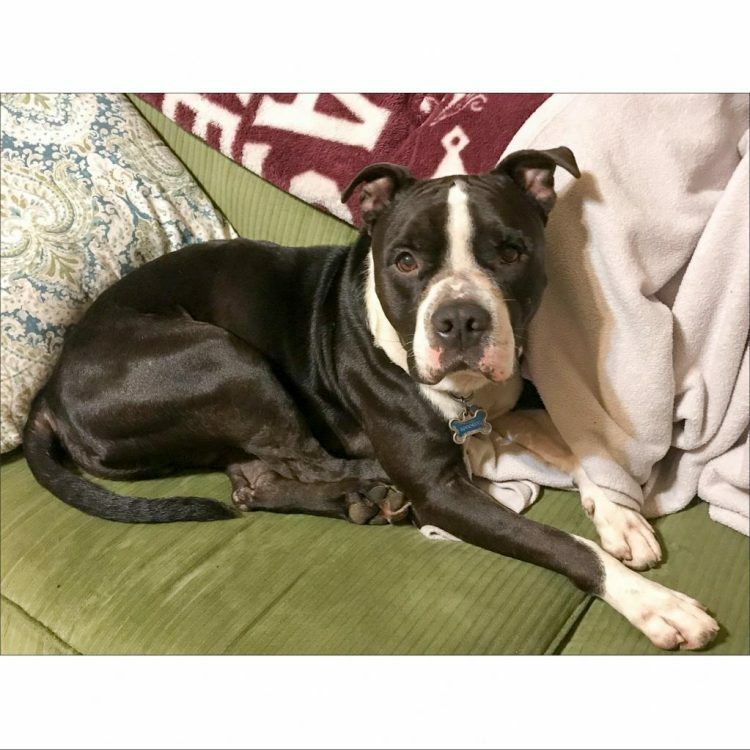 Spunky, cuddly, silly and just an all around fun pup, Spoodoo is more than ready to move to a forever home where he can get all the love he so deserves. Come meet this sweet guy! 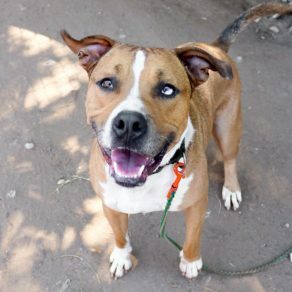 I saw Spoodoo (https://www.austinpetsalive.org/adopt/dogs/apa-a-48125) on the Austin Pets Alive! website and would like to request more information.